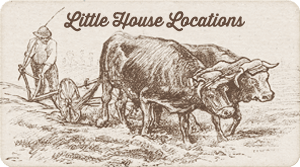 The Little House book series conveys messages about family, community, perseverance, courage, and a variety of values. 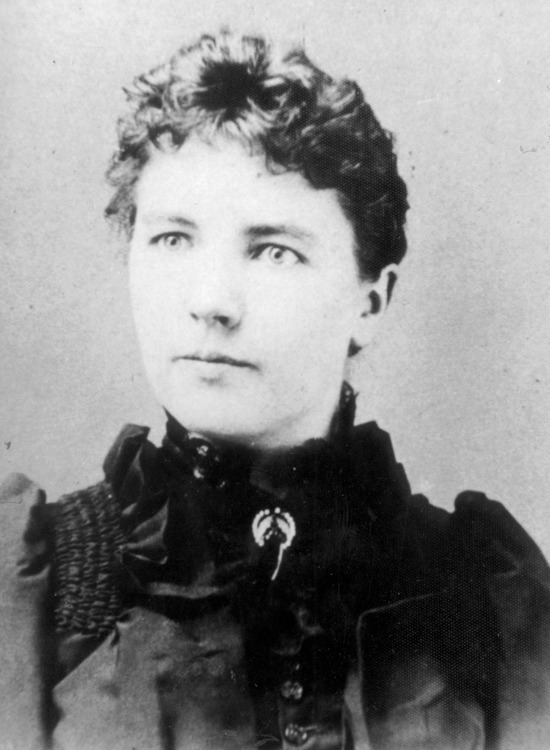 The Ingalls family is no stranger to hardship, especially financial strain. His little “half pint” Laura doesn’t fall too far from the apple tree. 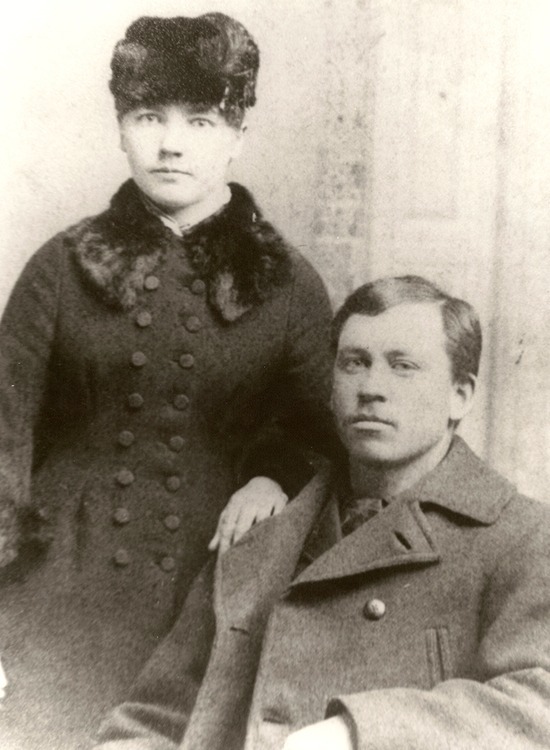 Laura and Almanzo face financial decisions and hardships similar to those Pa and Ma once experienced. As she matures, Laura builds on her childhood experiences and begins to learn about how finances and fulfillment will shape her future. We can use the fulfillment curve described in Your Money or Your Life (Dominguez and Robin) to see how the Ingalls family experienced different levels of fulfillment throughout their journeys. This curve can also explain how Pa and Laura mature to understand the true value of their time and money. Fulfillment is broken down into three elements – Survival, Comfort, and Enough. Survival is when only the bare necessities are being met. Think covered wagon on the open prairie. Grasshoppers. Scarlett fever. Grinding wheat seed. The Comfort stage builds on survival by adding a few small comforts. Think Christmas candy. New shoes. Finally, the peak of the curve is labeled as Enough with the addition of some luxuries. Think a real doll named Charlotte instead of corn cob dolls. Glass windows. College for Mary. After the peak of Enough, fulfillment actually begins to go down. More money does not necessarily equal more fulfillment. The Ingalls are secure in their Little House in the Big Woods, in the first book of the series. They have plenty of food, a comfortable house, and small luxuries. Sugar snow, a trip to town, and Laura’s precious Charlotte doll indicate they were moving up the fulfillment curve toward enough. But Pa feels his peace of mind is being threatened as more people move into the area. The family leaves behind these comforts and takes the basics from their old home in order to make a new home in an open space. 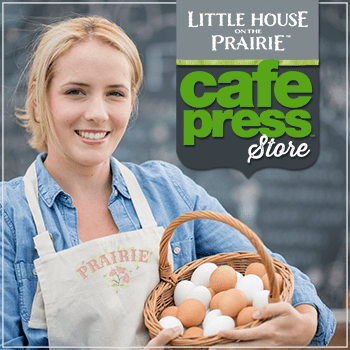 In next book, Little House on the Prairie, the family arrives in Kansas with few personal belongings beyond immediate needs, which puts them in the survival stage. Once they are a bit more settled, they are able to access certain comforts such as glass windows and treats from Santa. However, Pa dreams of having luxuries, insisting that they will soon “live like kings.” Mr. Edwards helps Pa build the house and lends him nails. Pa struggles with feeling indebted to Mr. Edwards and vows to repay every nail as soon as he can make the trip to Independence. The family ends up leaving their new home behind and moving to Plum Creek near Walnut Grove, Minnesota. The next book in the series, On the Banks of Plum Creek, chronicles this new stage in their lives. At the beginning of this book, Pa makes a trade for a little dugout house where his family can live, but soon begins thinking about building another house. This time, Pa has to go into debt for much more than nails. He naively thinks the house debt will be settled when the wheat is harvested, but grasshoppers have other plans. 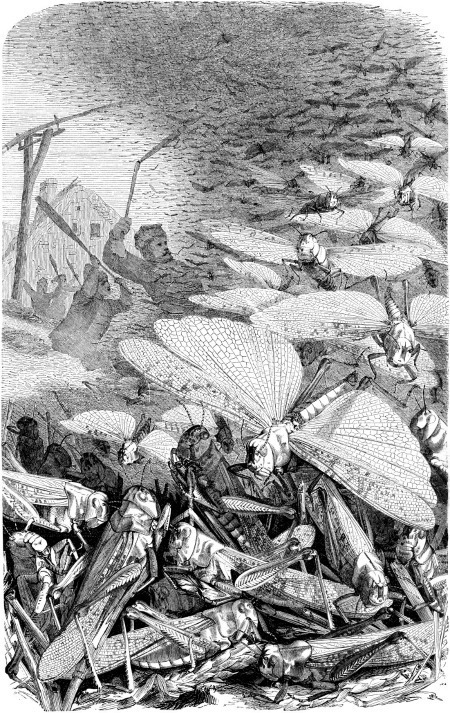 The grasshoppers destroy his crop and he must make the difficult decision to go East to look for work. The crop loss and house debt mark a turning point in Pa’s perspective on money. He sacrifices his comfort in order to make money and pay his debts. The image of Pa traveling for miles in broken shoes is one that stays with readers, and certainly one that changes Pa. He becomes determined to pay his debt and avoid it in the future. 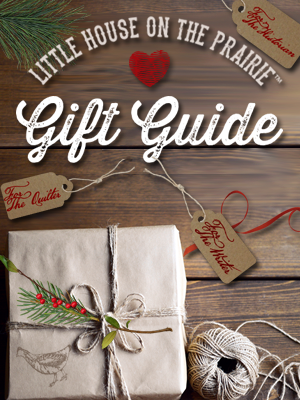 The Ingalls must stay in the survival stage for a while, but Pa’s ability to work for the railroad in South Dakota brings the opportunity the family needs to move up the fulfillment curve once again in By the Shores of Silver Lake. 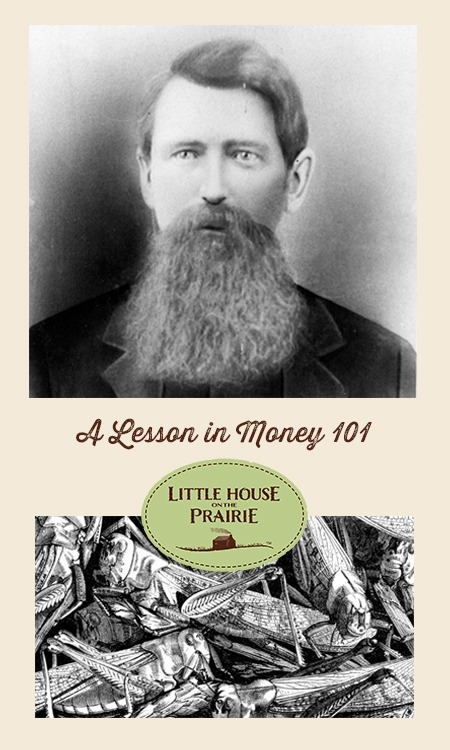 He shows that he no longer fantasizes about instant wealth from the land: “Rome wasn’t built in a day, and neither’s a railroad, nor anything else worth having” (chapter 10, page 105). At this point, the whole Ingalls family takes on Pa’s fervor of financial responsibility as they work together to house and feed boarders. They have a shared goal of sending Mary to college, which defines the family’s perspective on money and hard work. This new objective replaces the shallow dream of “living like kings” with a more meaningful purpose. 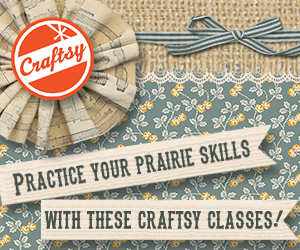 Laura’s introduction to the working world is as a seamstress assistant in Little Town on the Prairie. Instead of spending her earnings on candy, fabrics, or other treats, she gives her weekly $1.50 pay to Ma for Mary’s college fund. When Ma asks if Laura wants to keep any money for herself, she replies, “Why, Ma, what for? I don’t need anything” (chapter 6, page 48). She shows signs of understanding the difference between needs and wants. When other school girls talk about name cards, Laura wants to buy cards of her own, but she decides it is a want rather than a need: “It was a folly even to think of spending twenty-five cents for mere pleasure” (chapter 16, page 191). Pa asks if Laura really wants the cards, and she responds, “Well, yes, I do want them. But I don’t need them” (chapter 16, page 196). Laura sets aside her own anxiety about teaching and decides to accept the position at the Brewster school in order to add more money to Mary’s college fund. The ability to earn money for the family transforms Laura into a well-rounded young adult. In a conversation with Pa in These Happy Golden Years, Laura says, “I don’t know why, but I feel I ought to be earning something,” to which Pa replies, “That is the way it is, once you begin to earn” (chapter 16, page 134). 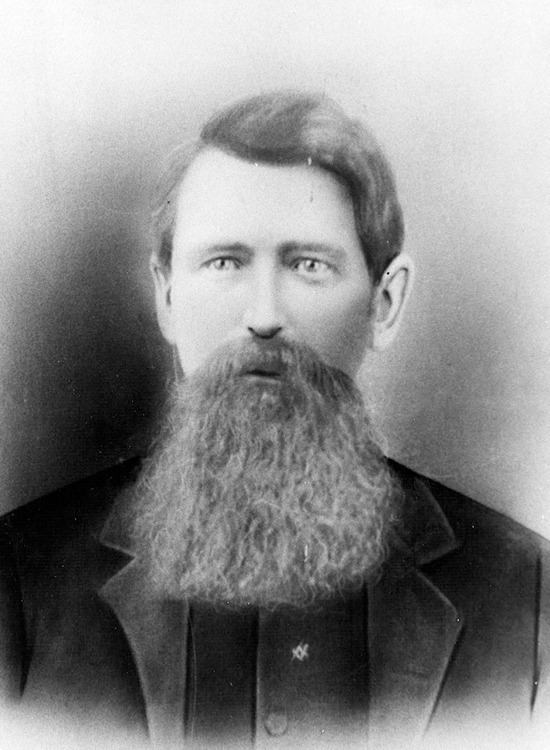 When Laura marries Almanzo Wilder (“Manly”), she continues to take an active interest in the finances. In the last book of the series, The First Four Years, Laura tells Almanzo she does not want him to be a farmer, so they make a deal to try farming for three years. Conscious of the costs of farming, Laura strives to be an asset and not an expense to Manly. Laura constantly figures their debts and payment schedules. Farm equipment is purchased with half down and interest on the rest. With outlook for the wheat field looking positive, Laura quickly calculates that they will be rich with a $3,000 profit. Laura’s acute awareness of the finances makes her worry and stress. The couple has hopes for having enough, but are not able to move beyond the survival stage. Like her father’s wheat in Walnut Grove, Mother Nature destroys the Wilders’ crop with a sudden hailstorm. The $3,000 potential profit is gone in a matter of minutes. The wheat had become a symbol of so much hope and promise. To make matters worse, Laura soon learns about additional debt that Manly had not disclosed to her. Despite welcoming a daughter to their family, the first four years of their marriage has much tragedy. In addition to the wheat loss and mounting debt, Laura and Manly become seriously ill, leaving Manly physically unable to get back to farming. They also experience more crop failures, the loss of their infant son, doctor bills, and a fire that destroys the home. The Wilders are unable to prove up on their homestead. The debts are unbearable and almost keep Laura from her usual optimism. Laura is reminded of an old saying, “The wheel goes round and round and the fly on the top’ll be the fly on the bottom after a while” (The First Four Years, chapter 4, page 119). Laura feels that farmers are at the bottom of the wheel and she wishes for the wheel to turn faster. It is hard for Laura to imagine the day when they truly have enough as farmers. Both Pa and Laura experience financial decisions that proved to be turning points. The desire to be rich and live like kings is replaced by an appreciation of family and small comforts. Their financial journeys illustrate the impact of debt, the power of shared goals, and the true value of having enough. 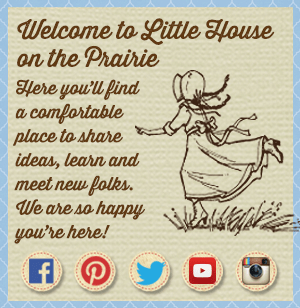 To learn more about Laura Ingalls Wilder and how she became a writer, we recommend you check out Dean Butler’s documentary, Little House on the Prairie: The Legacy of Laura Ingalls Wilder. To purchase the DVD, click here. 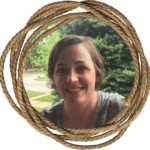 Jen Bevel teaches English and literature at Lewis & Clark Community College and is completing graduate work in personal finance. She traveled to all of the Ingalls’ homestead sites in 2014 while sharing an RV with a toddler. She was a presenter at the Laurapalooza conference in 2015 and lives in Illinois with her husband and two children. Hi – I think you’ve written a really good and valuable article which I really enjoyed reading. However, the real financial lesson I learnt was actually from the pilot episode of the TV series, where Pa says ‘owing to no man – I want that’. The importance of not being a burden to anyone. Survival, Comfort and Enough is a great financial understanding. But Enough could also encompass putting some aside for emergencies, having a safety net, and also having the financial freedom to be able to provide for others if you could/wanted to. Just a thought that occurred to me when reading your article. I think many young people and adults today should take time to read the book that was written about Pa’s idea of saving money. It’s valuable.